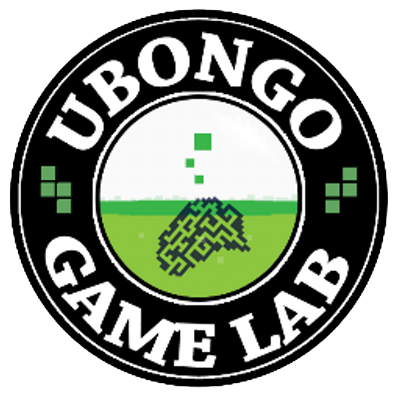 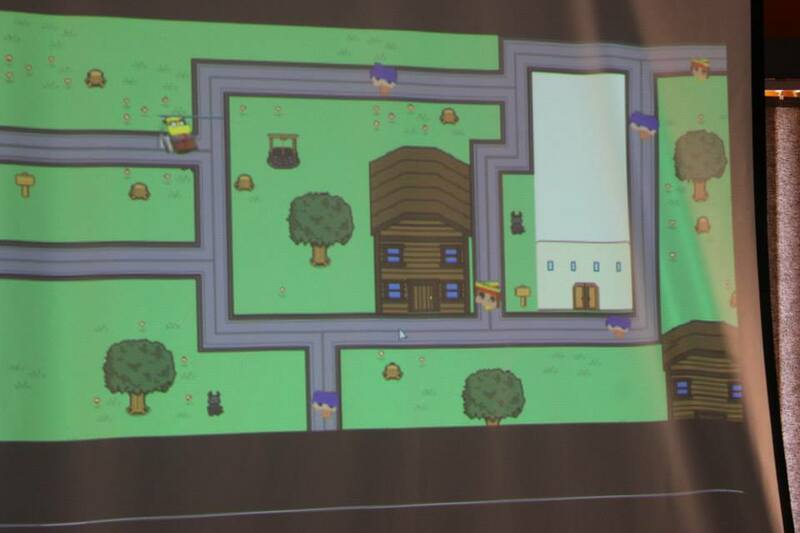 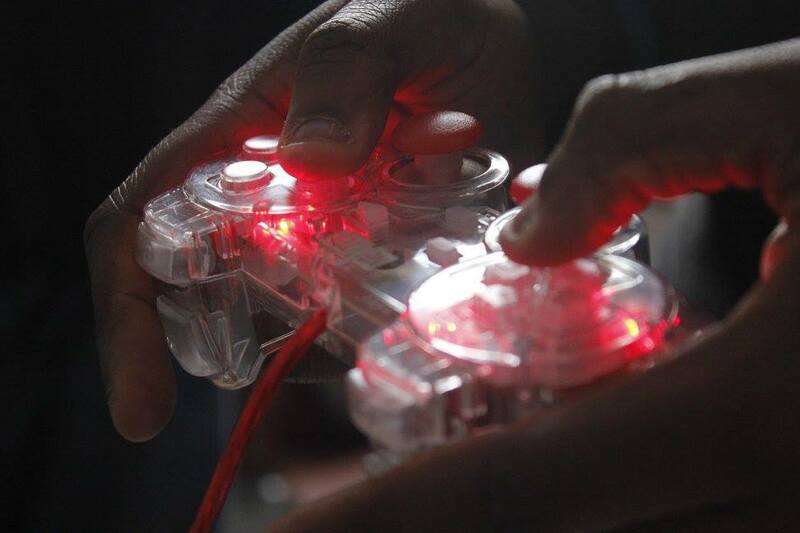 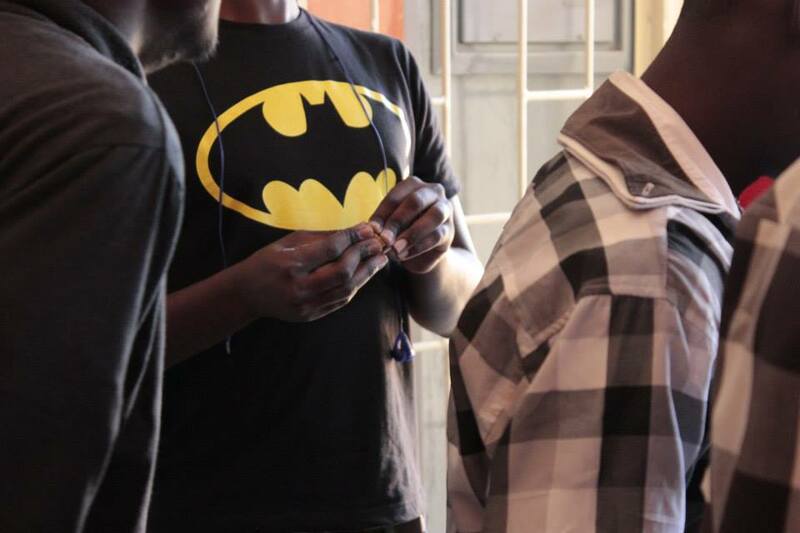 At Ubongo Game Lab, we’re actively interested in facilitating the growth of game development within Zambia and Sub-Saharan Africa through workshops, training and providing resources to game developers within the region. 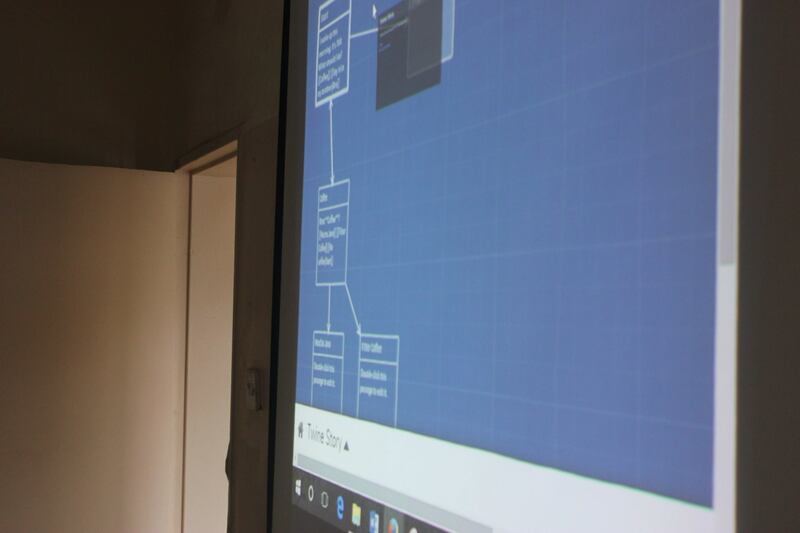 We see it as an opportunity to create meaningful interactive content, transform education and preserve local art and culture on our continent. 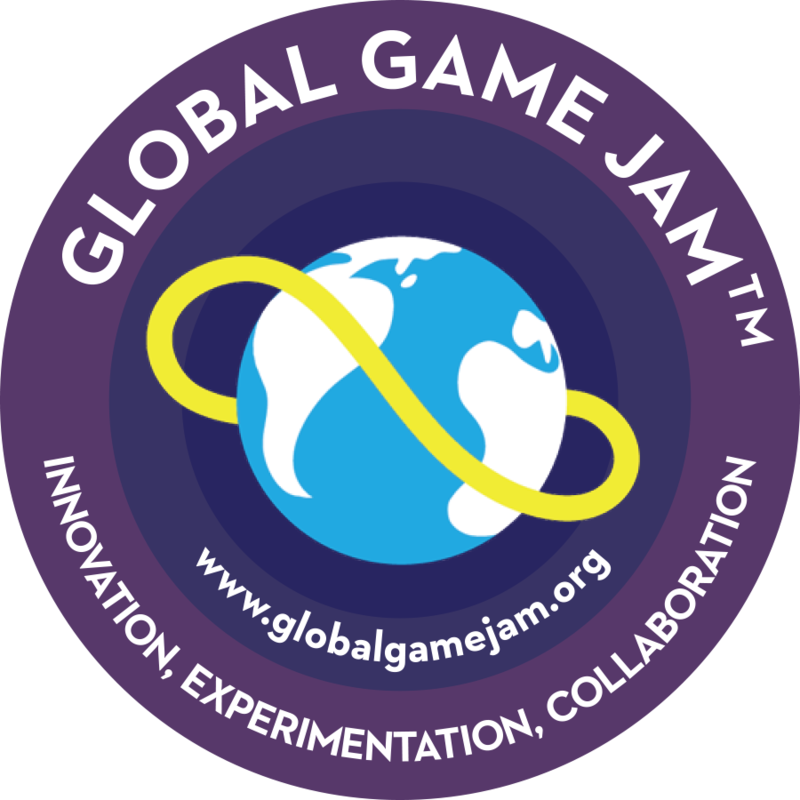 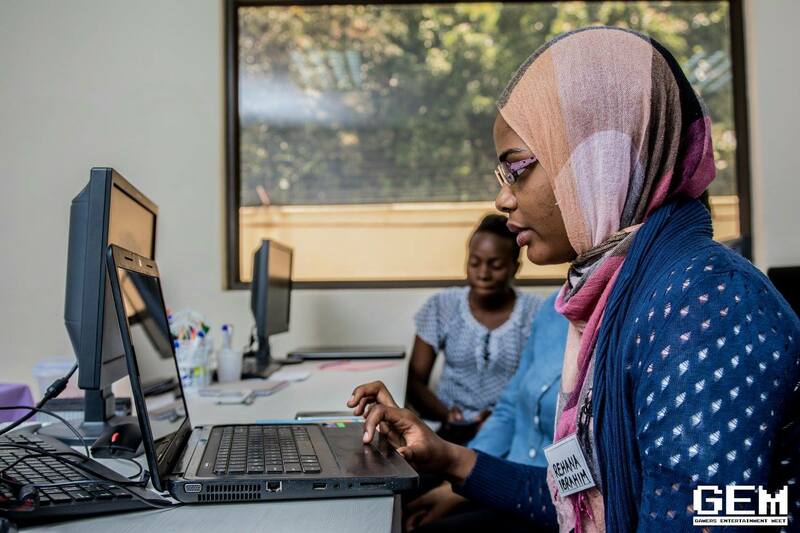 Since 2015 we’ve had our interests set on increasing African women’s participation in game development with our annual Games Plus Girls workshop and some upcoming projects for 2019 and beyond.